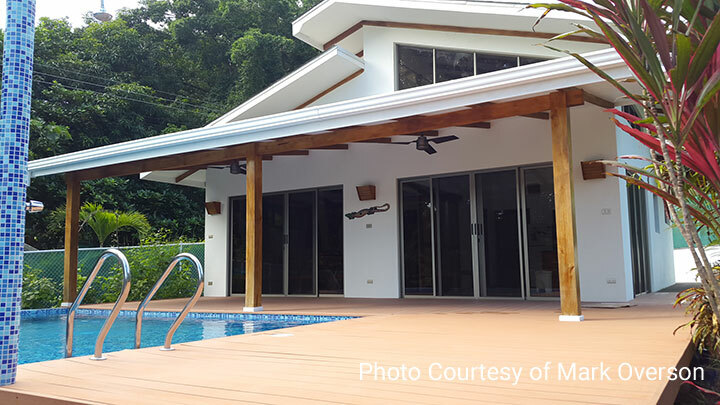 Located on Costa Rica’s southern Nicola Peninsula, this newly constructed Playa Hermosa home just came on the rental market in December 2016. It was constructed to be fully accessible by wheelchair-user Mark Overson, who also owns an equally accessible rental on Wisconsin’s Lake Namakagon. 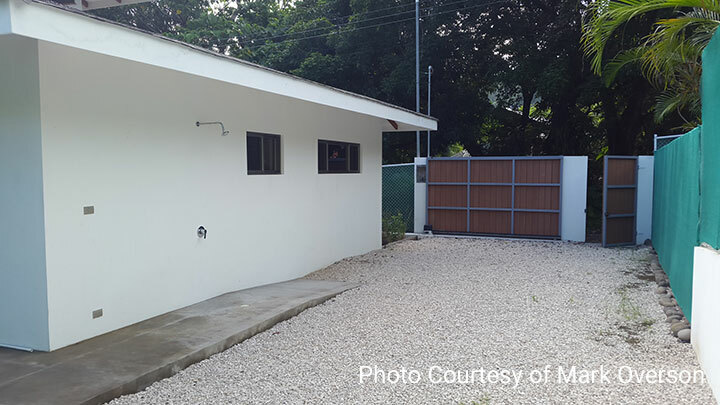 The two-bedroom, one-bathroom house can sleep up to six, and features good pathway access throughout the unit. 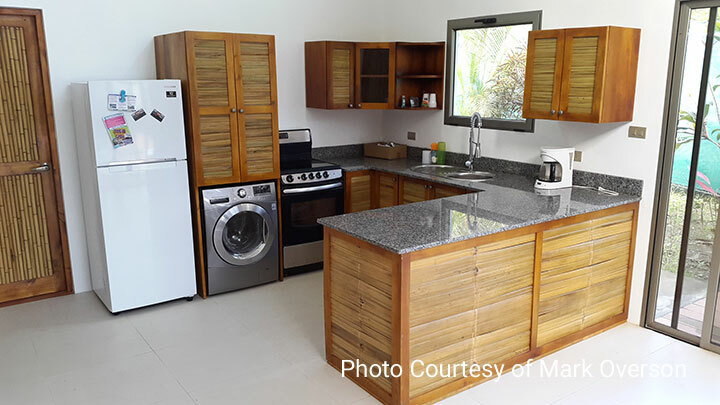 The fully equipped kitchen includes new kitchen appliances and all the dishes and utensil you need to whip up a gourmet spread. The master bedroom has two adjustable beds that can be used as two twins, or pushed together for one king-sized bed. 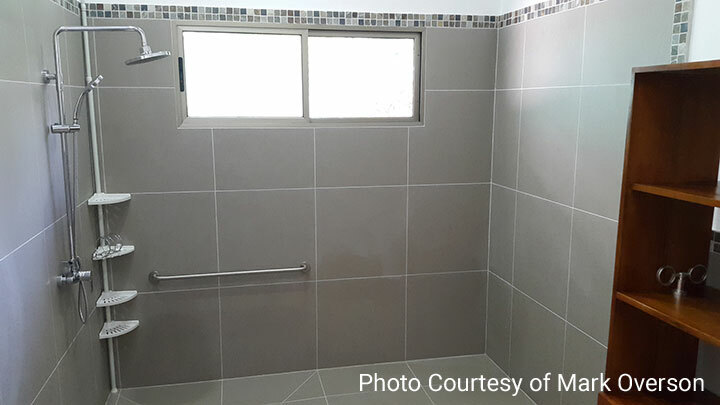 The bathroom has a Continental-style shower with grab bars and a hand-held showerhead. It’s also equipped with a roll-under sink and an accessible toilet. 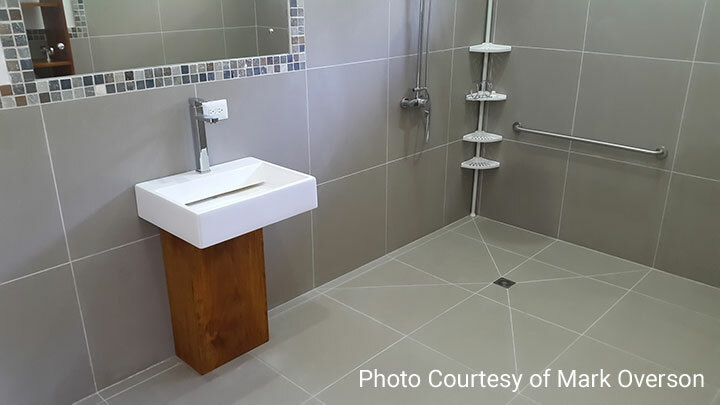 Even better – all of the furniture in the house was custom built to be wheelchair-accessible. The house is close to the beach, but it’s best to bring a wheelchair with fat tires for easier rolling. There’s also a surf camp nearby that can provide adaptive surf lessons and equipment. And if you’d like to try Yoga, the Oversons can recommend an instructor who will work with you. As an added bonus, Mark and his wife Susan are happy to help guests plan an accessible getaway to Costa Rica, as they have been visiting the country for several years, and they’ve developed some good local contacts that can lend an accessible hand. 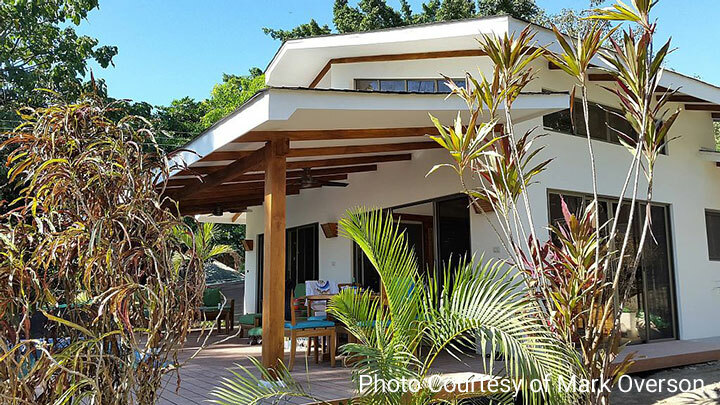 So, if you’ve ever dreamed of traveling to Costa Rica, or hitting the surf – or both – Mark and Susan can make it happen. For more information about the house, visit www.vrbo.com/925788, or give the Oversons a call at (952) 270-3027.